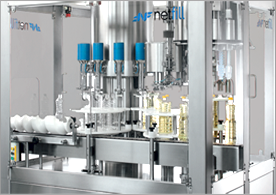 The New weight series of Fillers are the product of many years of experience in filling a variety of both liquid and semi liquid products. 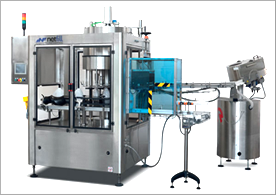 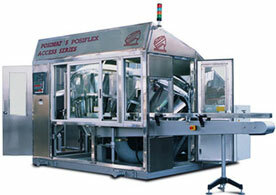 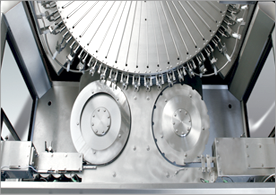 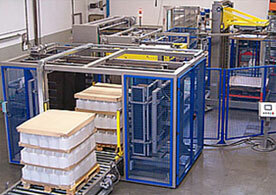 We offer a fully automatic plastic bottle unscramblers (Posiflex and Nseries) complete with a pre-feeding system. 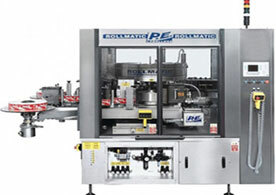 Based on the requirement we can offer in-line as well as rotary hot melt labeller Linear Hot-Melt Labeller is suitable for the application.